You’ve probably seen a number of super cute IKEA furniture hacks on the web. But have you ever actually tried one of them? They aren’t as easy as they look. If you’ve purchased a solid wood piece, then you shouldn’t have any problems. But if you have anything that’s laminate, DIYer-beware. 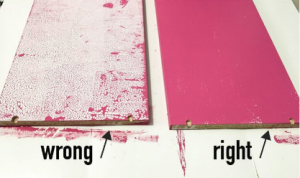 Here is how to NOT hack your laminate IKEA finds. Do NOT skip the priming process. We repeat – “Do not skip an undercoat of primer”. 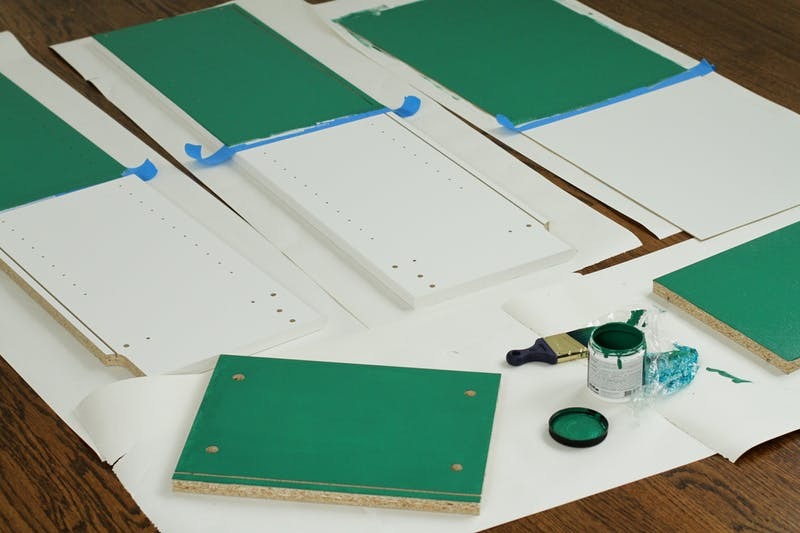 Any laminate piece must definitely be painted first with a primer. And not just any primer! Oil and water based primers will not do the trick. You’ll need to find yourself a shellac based primer. Prime every inch of your laminate IKEA furniture piece with your shellac based primer. Let the primer dry completely. Once your primer is completely dry, apply your first layer of the top coat. 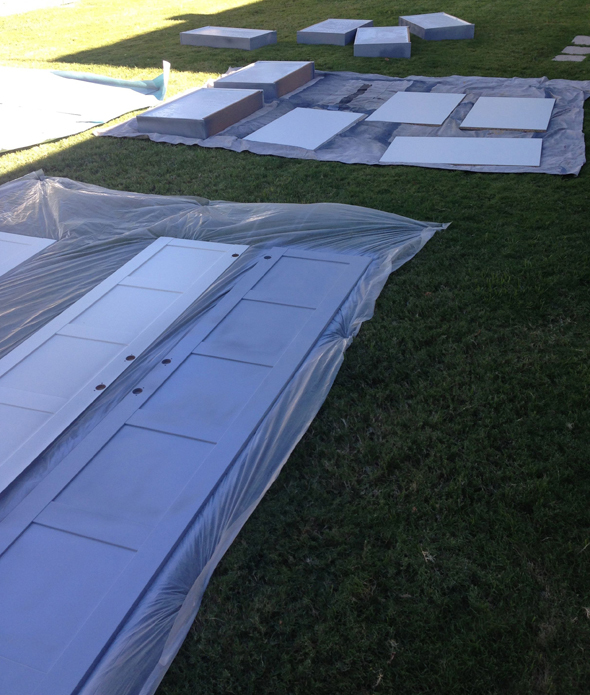 Allow each coating of paint to dry completely before re applying. Re apply as needed for full coverage. 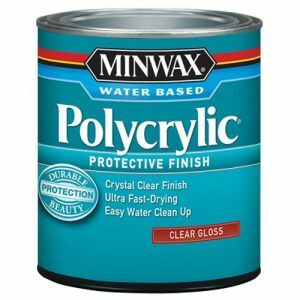 Once your top coat has completely dried, protect it with a finish of wax (if you’ve used chalk paint) or polycrylic (if you’ve used latex paint). ← Every Girl Should Know These Hair Hacks!